ATLETA is gearing up for a HUGE year in 2015, and what better way to kick it off by introducing two new trainers to our already extensively qualified and experienced team. Both Ryan and Sam come to ATLETA with a highly credentialed background and are going to be great additions to our elite level personal training service. Read on for more detailed information on our new trainers, and be sure to look to the end where we announce our first training special for 2015. 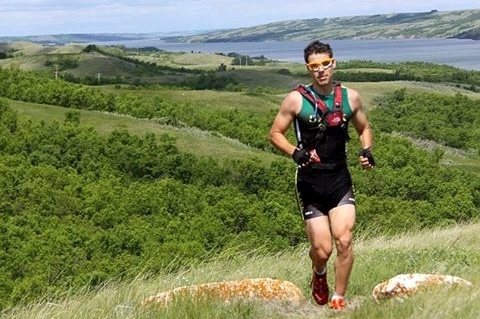 Ryan graduated from the University of Regina where he obtained his Bachelor’s of Kinesiology. He is a Certified Exercise Physiologist with 8 years experience working with the Royal Canadian Mounted Police, providing tactical and workplace performance training, as well as return to work from rehabilitation programs. In addition to his work at the RCMP, Ryan also worked at a high performance gym where he trained a number of collegiate athletes, junior ice hockey players and members of the Canadian Football League team, the Saskatchewan Roughriders…. Find out more about Ryan. 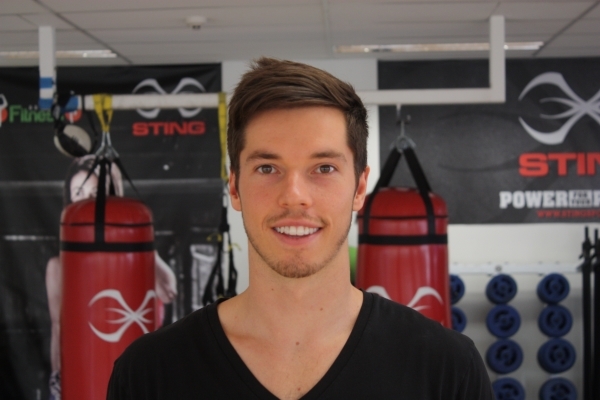 Sam has completed a Bachelor of Sports and Exercise Science at the University of Technology Sydney, and he is in the midst of completing his Honors degree. During his degree, Sam took part in an international study based at one of the world’s most prestigious sports science facilities in Qatar. Sam has worked as a gym manager, touch football coach, University tutor and an AFL clinic facilitator. This has given him the skills to produce exceptional training programs, and to instruct them in a way that has seen amazing results…Find out more about Sam. Contact us today mention this blog post and you will receive a 20% discount on your first 10 training sessions with any of our new trainers. This can bring individual session prices to as low as $76 – that’s great value! This is the perfect time for you, a friend, family member, work colleague or loved one to take the first step in creating a positive lifestyle change. For more information and to book your complimentary induction and goal setting session, contact us on info@atleta.com.au, or on (02) 9011 5300.